Referees needed! Here’s how YOU can get started! Also, it would help us out, as WE NEED REFS! (Youth leagues need refs, too, so those of you with kids should encourage your kids to sign up to take the classes with you). Refs will be especially needed in the fall, when both youth and adult leagues are going strong, so sign up NOW! 2- Contact us (info@seattlerats.org) when you get your certification, and we will link you to tournaments and mentoring opportunities to get started. This is where RATS really stands apart from other leagues. We will actively mentor new referees as you learn how to sign up for games through the multiple referee associations, and offer you advice if you want it. We want more and better refs, and will help you become one! 3- Done! That’s it! We can’t promise that you’ll start refereeing adult games right away, but we’ll help you get to that point. For realz. Just get your certification and then contact us. And for those of us who need ulterior motives, the pay is surprisingly good for a couple of hours work (different leagues pay different rates, so we won’t bother getting all specific, but once you get certified, we’ll help you figure that out, too! ), plus you get to pick and choose your own hours. Not many jobs offer THAT, do they? 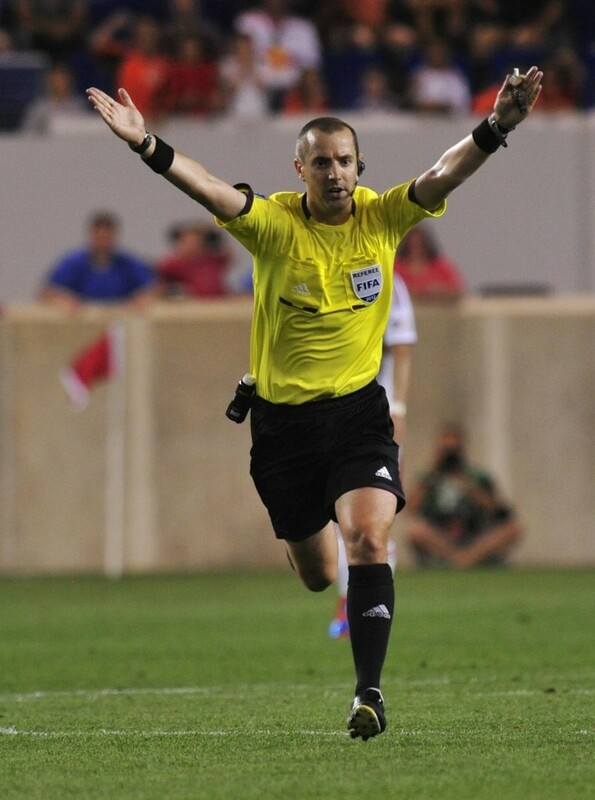 Once you’ve got some confidence and experience in your pocket, you can referee in tournaments (where the big money is). C’mon, you know you’ve been thinking about it… Put your whistle where your mouth is and sign up now!